Fingbox is the home network security system that watches over your network to detect intruders, block devices and analyse the quality of your Wi-Fi and Internet connection. Protect your home and family online. 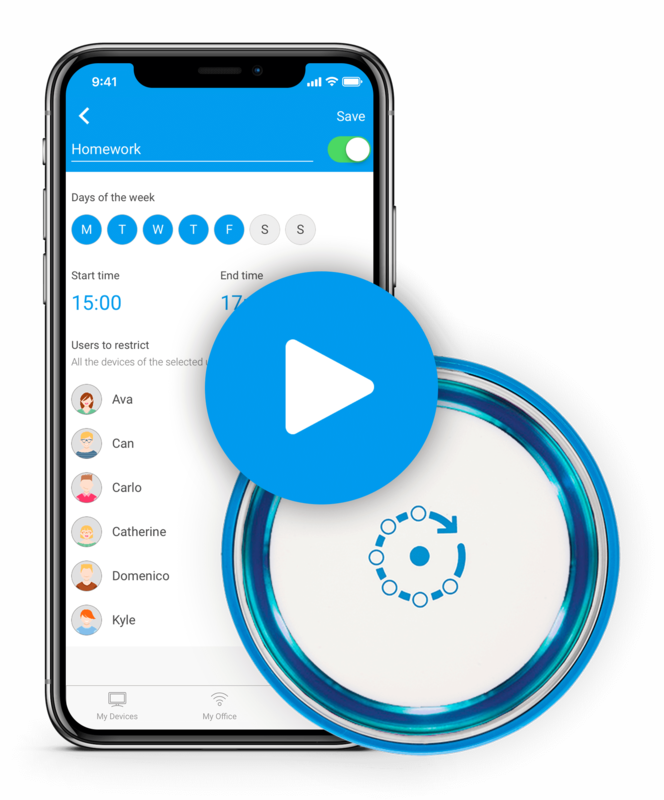 Fingbox is the digital companion that helps you manage, secure and control your home network and all the devices attached to it, you can manage, secure and control your network, anytime from anywhere.